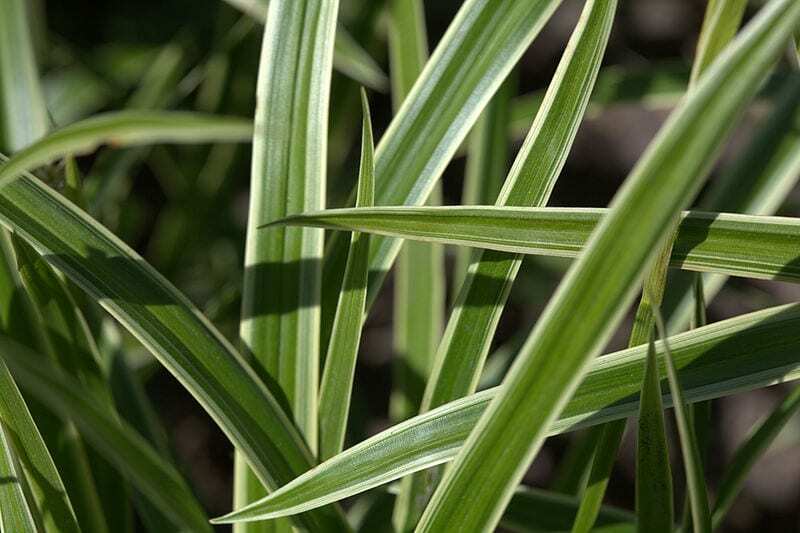 A really tough, evergreen sedge with green leaves which are edged with narrow creamy white margins. It gradually produces low, spreading mounds in the toughest of places. An ideal choice for ground cover in part shade or woodland and also does well in containers. The flowers are pretty insignificant and best removed. A moist soil is preferred, particularly one that does not dry out in hot summers. Cut or rake off old or dead leaves in spring. If required this evergreen can be cut back (by up to half) at almost any time from April to July. Do not cut back in autumn or winter.